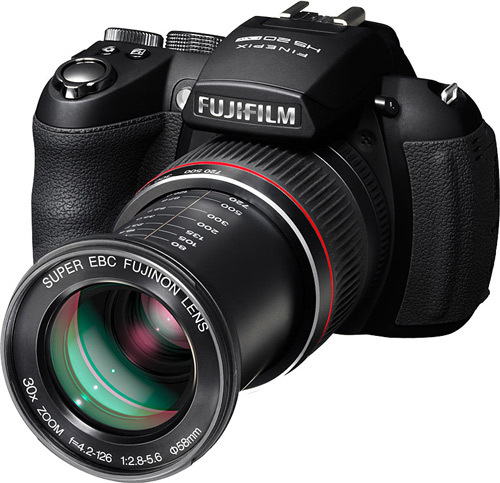 Fujifilm has released a new range of FinePix S Series cameras aimed at enthusiast photographers. The superzoom HS20 headlines the S Series range, offering the massive zoom range of an SLR with a big lens without the hefty price tag – or the heavy gear bag for that matter. The HS20 boasts an array of features, such as a new 16MP EXR CMOS sensor, a powerful 30x zoom lens and high speed continuous shooting at up to 8 frames per second. It also offers full HD video capture. The FinePix S4000 and S2960 models offer long zoom ranges using Fujinon lenses and 14MP sensors. The HS20 (RRP of $799), the S4000 (RRP of $649) and S2960 (RRP of $399) are available from leading electronic retailers and photo specialists nationwide.